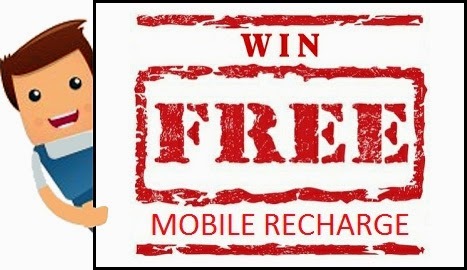 Hello Friends, TaToClub.com is conducting free Rs 100 Mobile recharge giveaway to reward our loyal readers. As our website is growing rapidly , we are trying to build loyal reader base and trying to reward them with free giveaways. This is our first free Giveaway, If we will get good responce then you will find more such giveaways every month. How to Enter into Giveaway and Win Rs100 recharge? STEP 1 :- Go through TaToClub giveaway box given below and login using facebook or email ID.